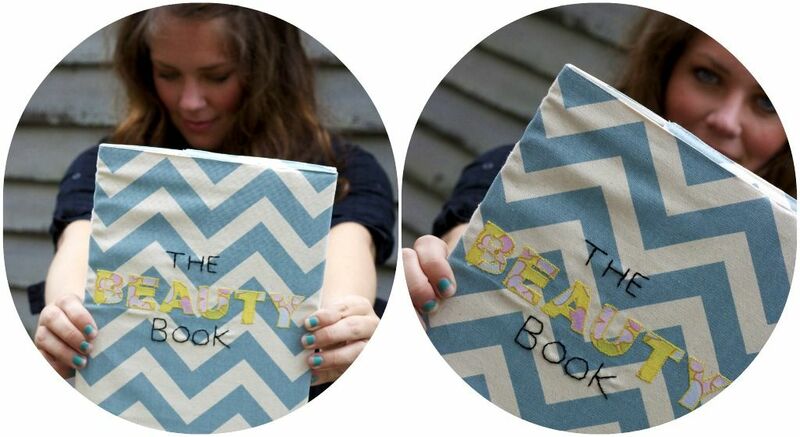 this is the beauty book project. this is seeing beauty through the eyes of Christ. this little book will be a sisterhood of the traveling book, if you will. the beauty book will start with me and i will share my story. i will share how Christ continually reveals to me that i am beautiful in His eyes, despite how i feel sometimes. then it will travel, across and around the united states, to each of you who wants to participate; to each of you who wants to share your story. my prayer is that each of you will flip through these pages and be blessed beyond measure. that you will nod in agreement to feeling that way before, too. that you will cry for the hurting and write words that will help them on their journey. that you can write out the words you have been longing to write, pray the prayer you have been trying to form, share your picture and share your story. the beauty book is not just for those who have overcome a fight with self image, it's for those who are in it right now, too. my heart for this project is that each of you will be able to feel more confident in the way Christ made you. to come just as you are, and see that He made you in His image. and to see that you are enough. write your story, read their stories. share your heart. be inspired, be changed, cry, laugh, remember, forget. pen your thoughts on beauty, self image, your struggles and your triumphs. for the girl with a past. for the girl with a future. for the girl who's too thin. for the girl who's too fat. for the girl who's just right. for the girl who has been struggling since bringing that sweet baby home. for the girl who's body doesn't look the same anymore. for the girl who compares. for the girl who cuts. for the girl who cries out. for the girl with the broken relationship. for the girl who struggles. for the girl who looks at her daughter and sees herself. for the girl who has thrown up every day these past five years. for the girl who can now look in the mirror every morning and can say, hello beautiful. for the girl who believes confidence is the sexiest thing of all. for the girl who has lost 50 pounds and is now the healthiest she's ever been. for the girl who wants that. for the girl who is longing for a husband. for the girl is who longing for her husband to call her beautiful. for the girl who has never been called beautiful. my story for yours. her story for hers. the Lord is saying to stop trying so hard to earn His love. He loves you BECAUSE you aren't perfect. because we are nothing without Him. you are already His. He says you a treasure in His eyes. He has made you precious. He has made you His. the details: being a part of this project will only cost you the shipping price to send to the next woman on the list. shipping should be right around $4. i will email you all the exact amount once i have shipped it myself. i am asking that each of you keep the beauty book a maximum of three days and then send it out again. once you receive the book, you will email me, and i will let you know who to ship it to next. want to be a part of this but you will be traveling certain dates? please, still participate. i will plan it so it does not come to you until you are home. i am asking that each of you put a picture of yourself somewhere on the page(s) you use. you can tape or glue it in. please feel free to express yourself and decorate the pages you use. there is no limit to the amount of pages you use, although please keep in mind that there will be many women writing after you. you do not have to have a blog to participate. the book will end with me. i explained this whole beauty book project to my husband over dinner one night, saying that everyone would write their story and it would be sent back to me at the end. and then i looked at him and asked him what he thought. he said, what if it never has to end? what if you have to buy more books and more and more woman are writing their story out and blessing other women with it? i loved him even more than i thought possible in that moment. email me today if you would like to be part of this. include your name, blog address, (if you have one) and home address. i am also asking that each of you attach a picture of yourself and answer this question: when you think of the word beautiful, what's the first thing that comes to mind? 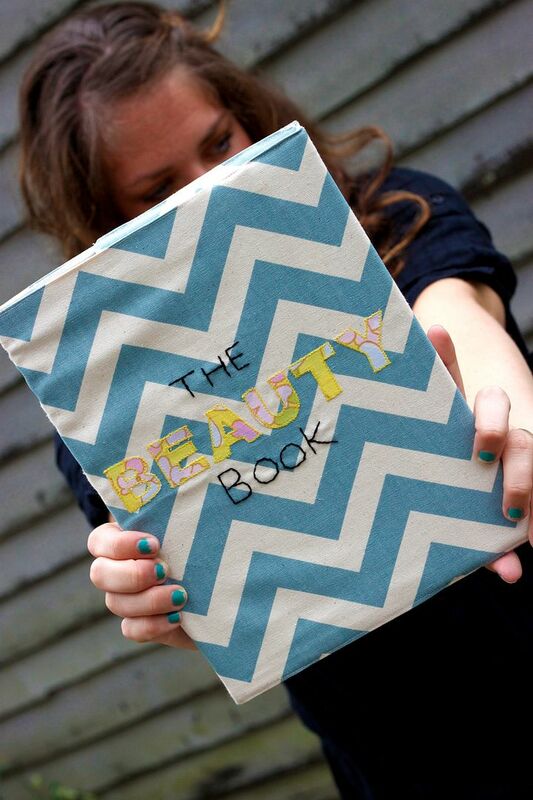 please make the subject of the email "the beauty book". i will be accepting emails until friday at midnight and the book will start it's journey saturday. and you look beautiful! and i love you! how are you so amazing? love u! you continuously blow me away. this is BRILLIANT. i'm tearing. you are so beautiful inside & out. Brilliant idea! I'll be emailing you!! Seriously. Your ideas are the BEST. Can't wait for this. I love this! Emailing you shortly... you are so inspiring! This is amazing and made me tear up reading it. It reminds me of this song. I love it. I think you'd like it! What a fantastic idea! I'm in. Perfect timing too since I'm reading the book "Do You Think I'm Beautiful" A book by Angela Thomas. So excited to participate. This is an amazing idea. So awesome. awesomeness! i would love to participate! you, dear friend, are beautiful. i can't wait to take part in this incredible idea :) thanks for sharing your lovely heart with all of us! brilliant idear, lassie. i'm going to participate. you're a whole nother level right now, friend. so into this! you knew i would be!! What an amazing idea. I'm tearing up just thinking about it. I love this idea. A lot. Can't wait to join! fab idea. i will sign up for it in like...a couple months when i can take time for it. and there isn't a babe screamin' in the background. LOVE this. What a priceless husband you have!!! May God continue to bless you like this for a long long long time! PS: can someone from Brazil participate??? ok my goodness! are you still doing this? i want to be a part! i think too i'm going to do something similar starting with my community group. what a FANTASTIC idea! Thank you for letting God use you! I want to write my story. I love this. Makes my heart ache and eyes well up. I read this article and its tell me how to complete your writing projects with easy way thanks for share it online proofreading services .